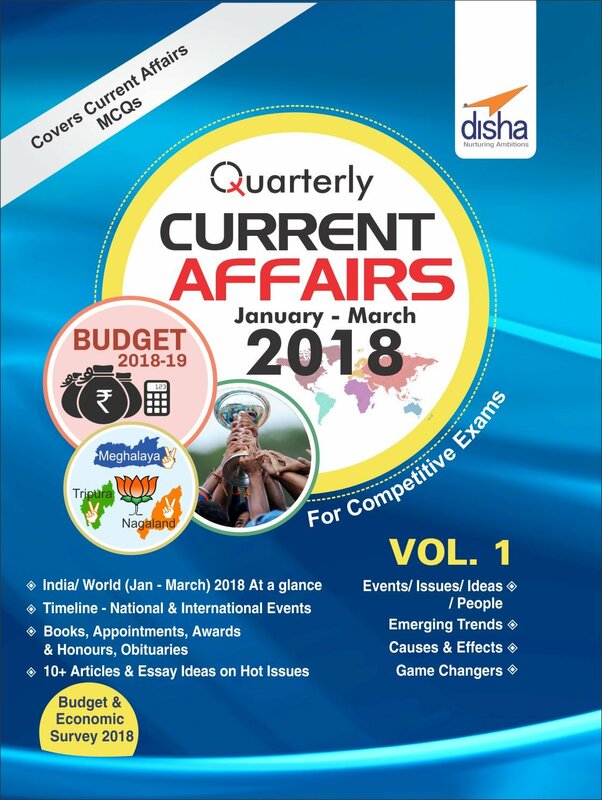 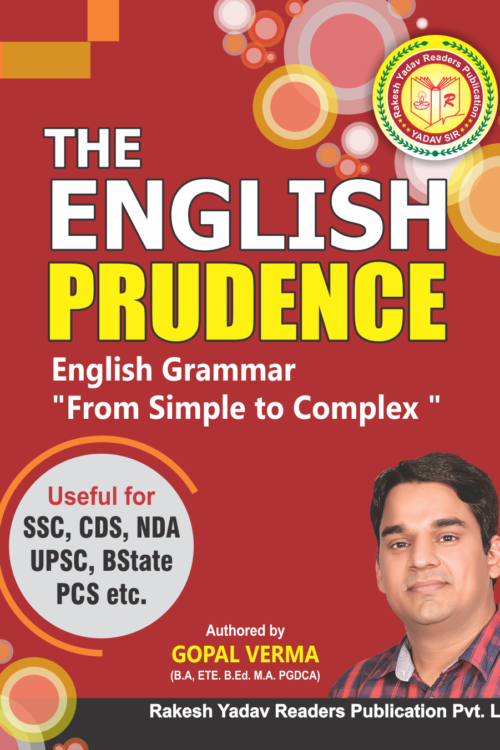 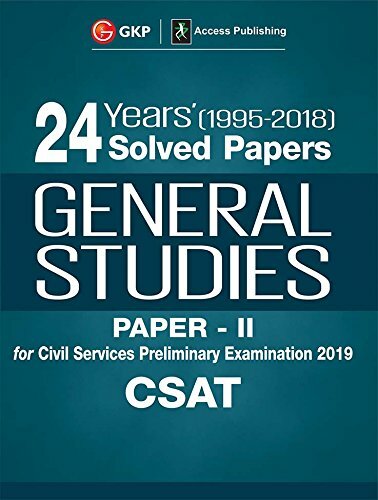 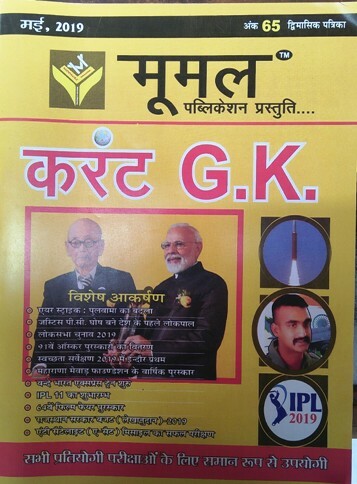 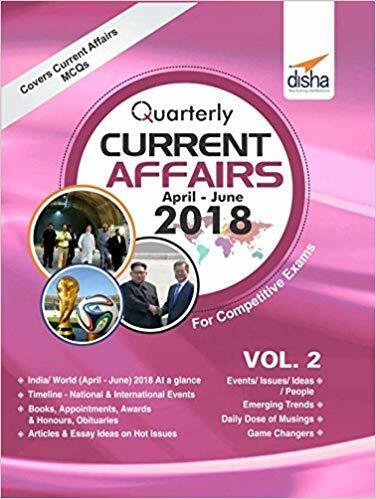 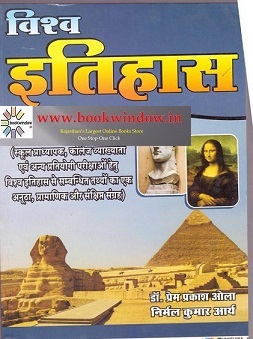 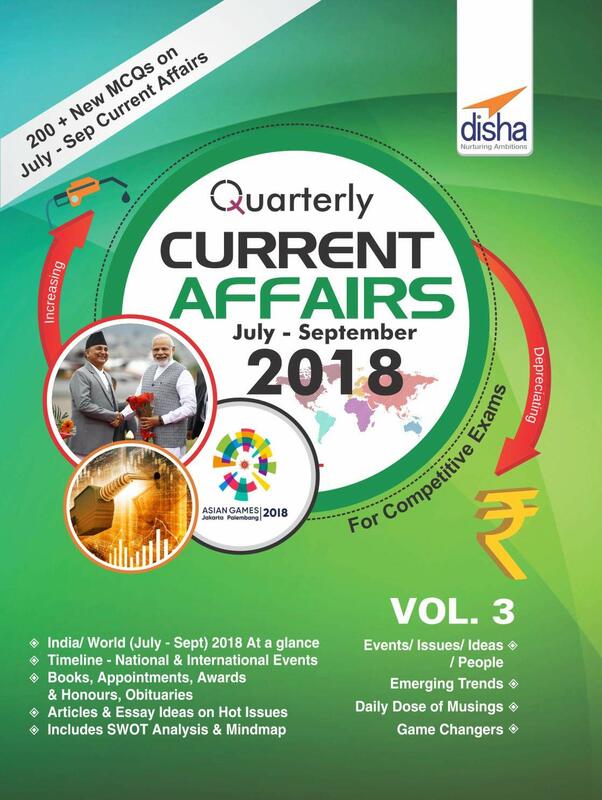 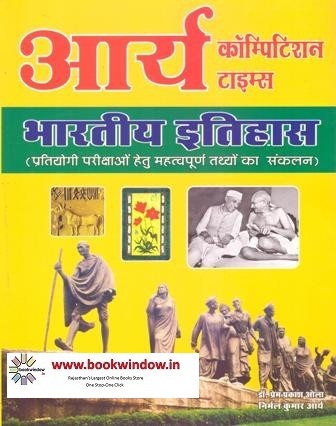 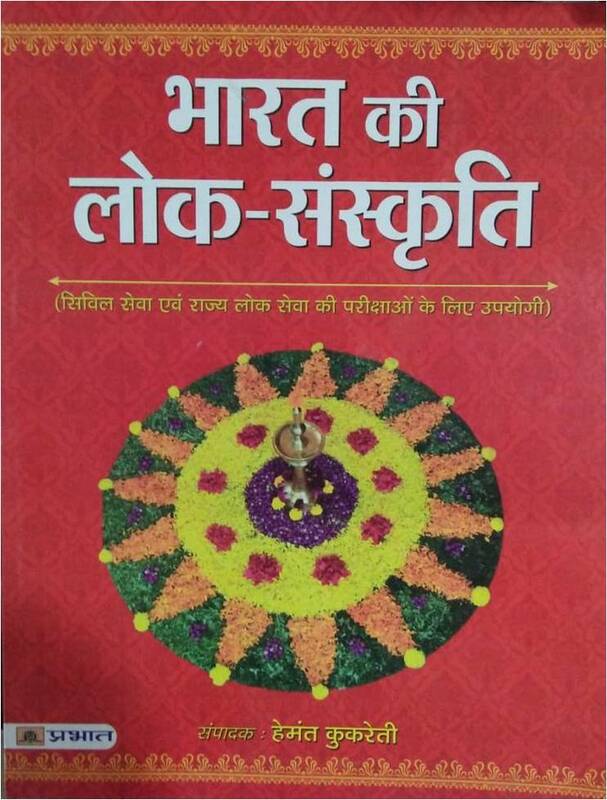 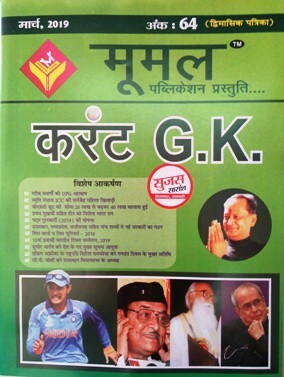 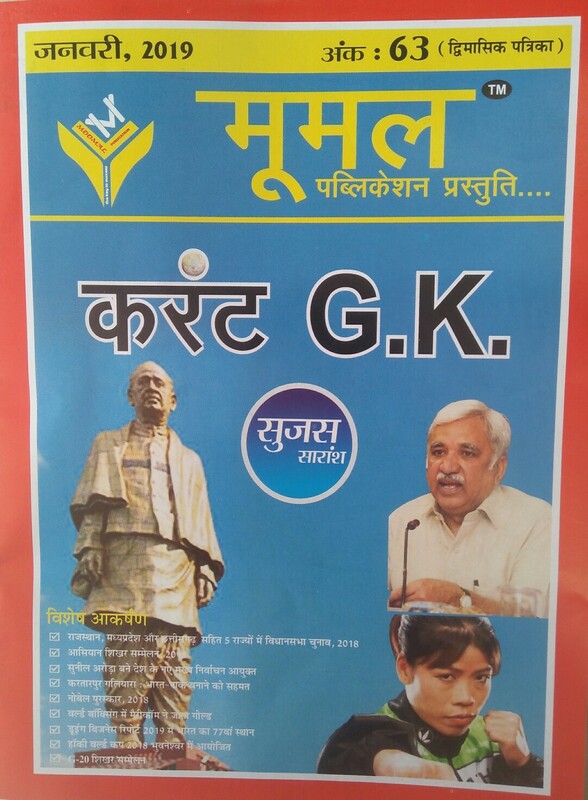 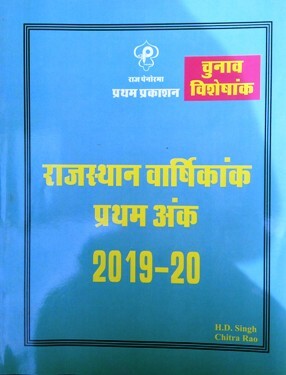 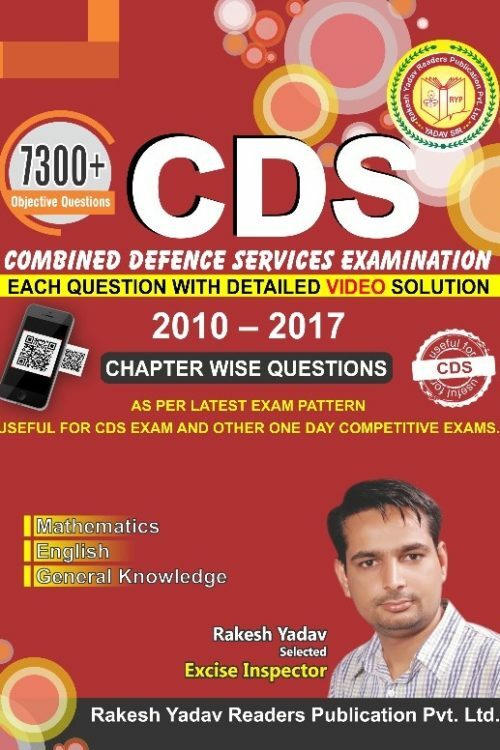 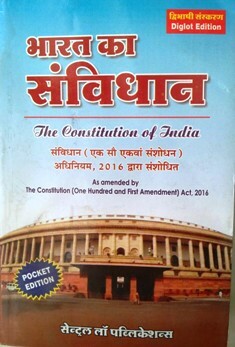 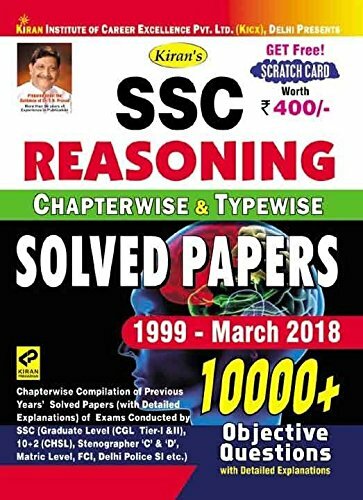 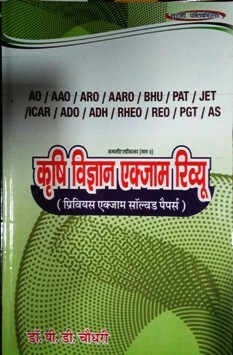 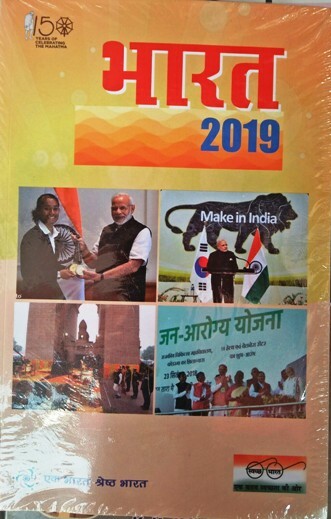 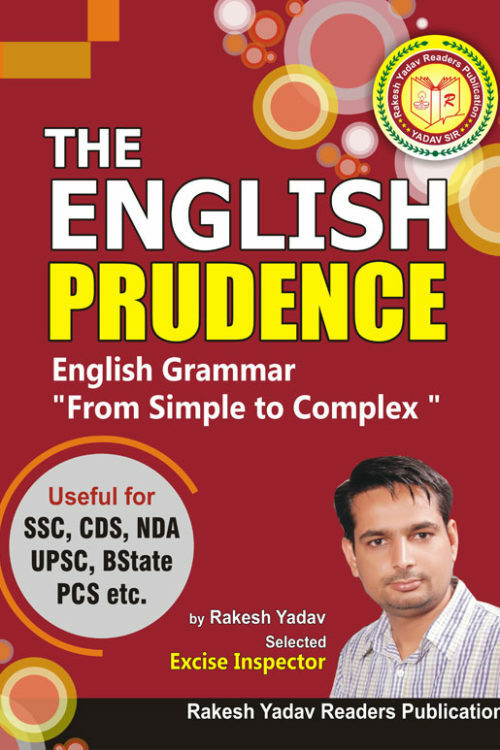 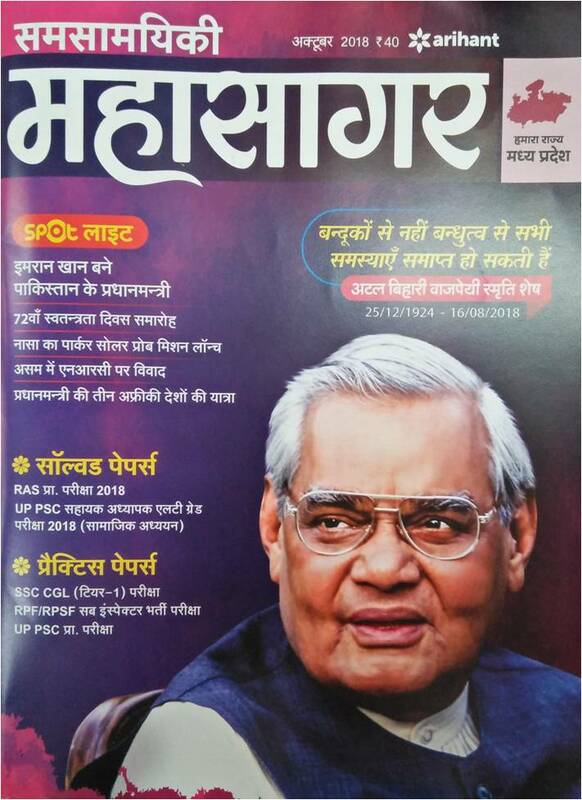 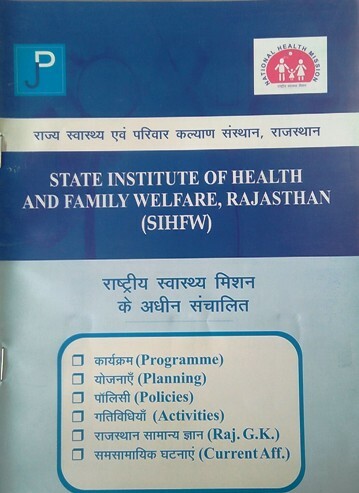 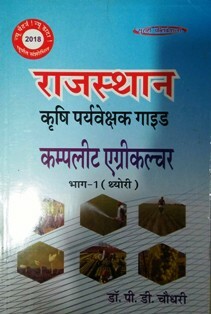 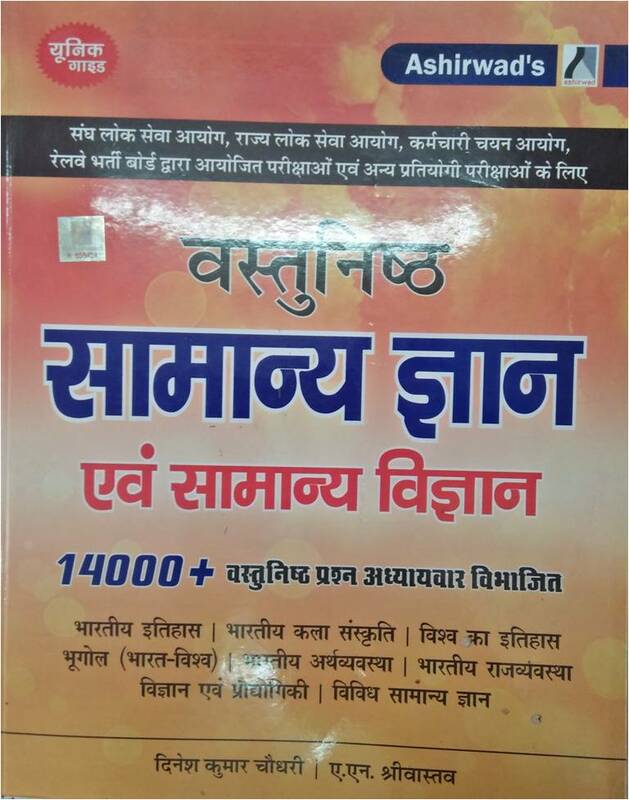 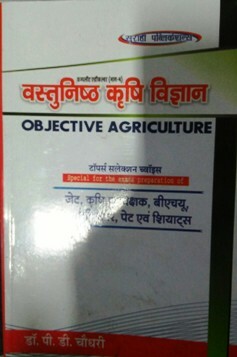 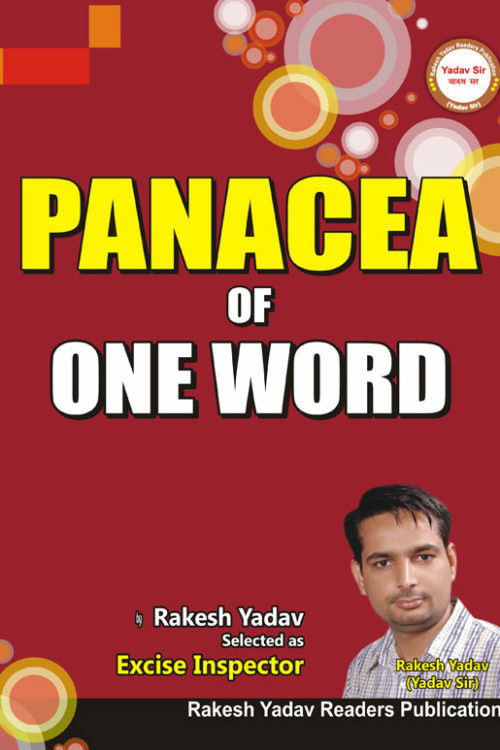 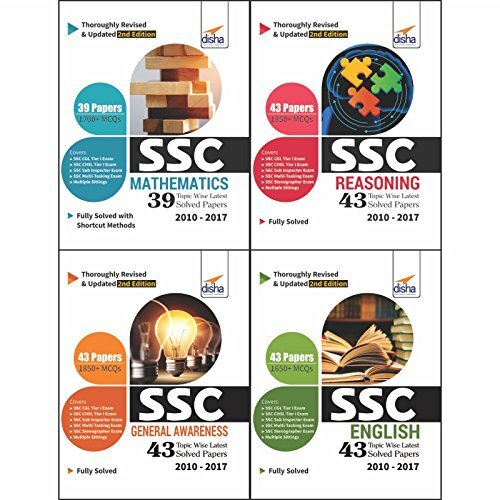 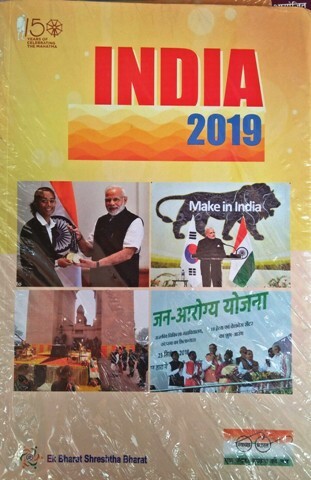 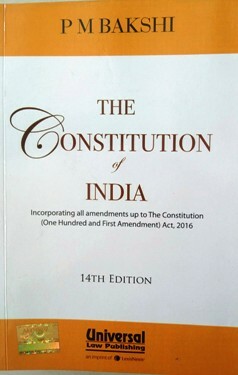 General reference books/ General competition books includes recommended and standard books in subjects like - General Hindi, General English for competition, Reasoning, Maths, General Studies, History for competition, Indian Polity, Indian Economics, Geography, Constitution, General Science. 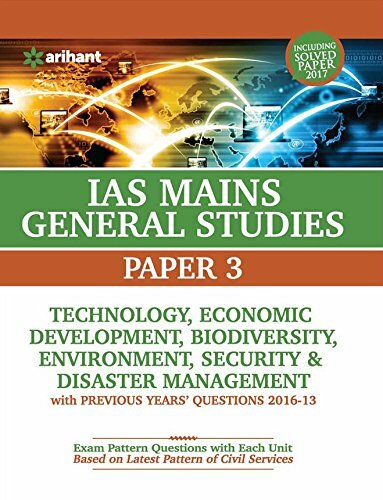 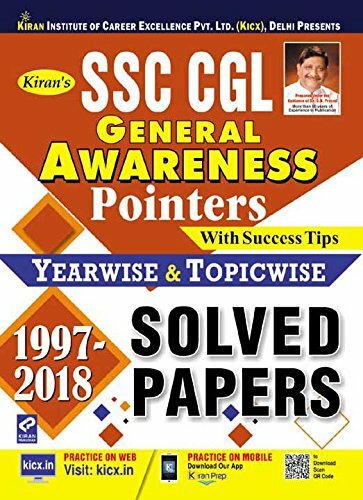 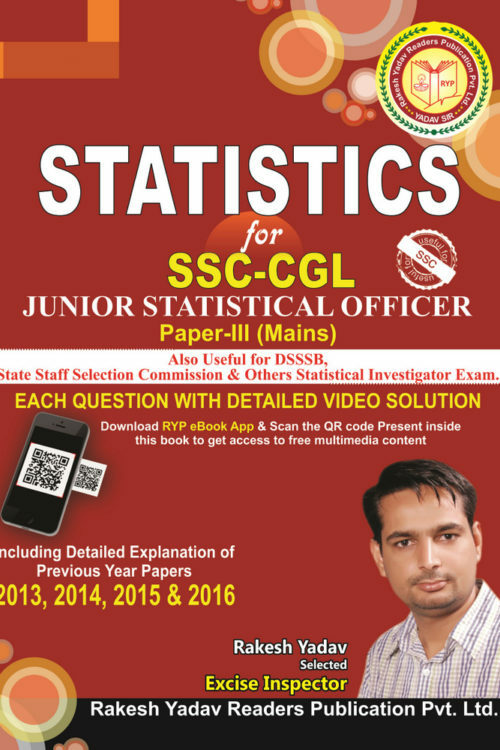 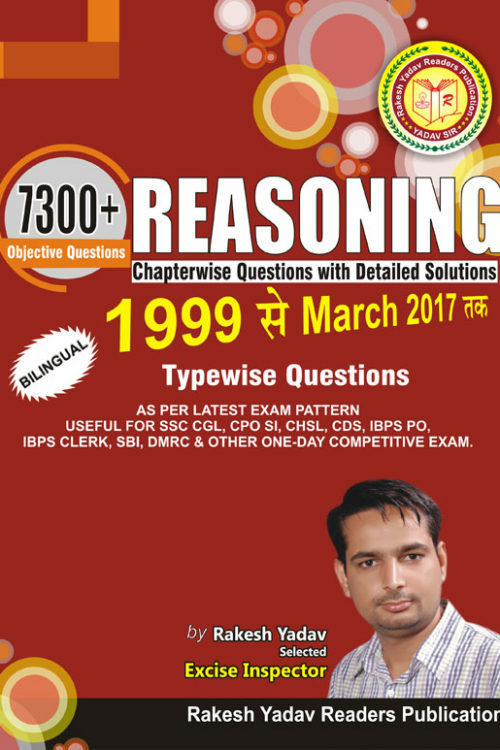 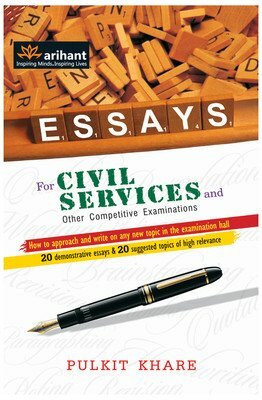 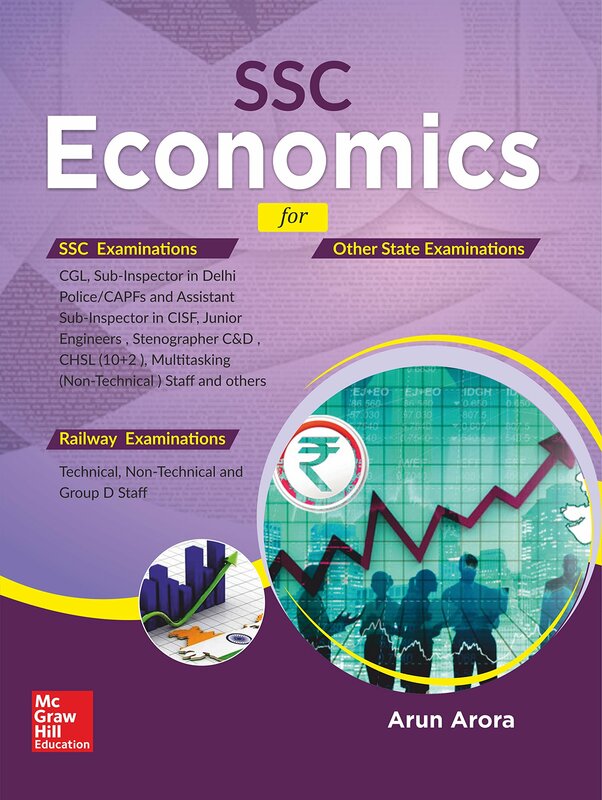 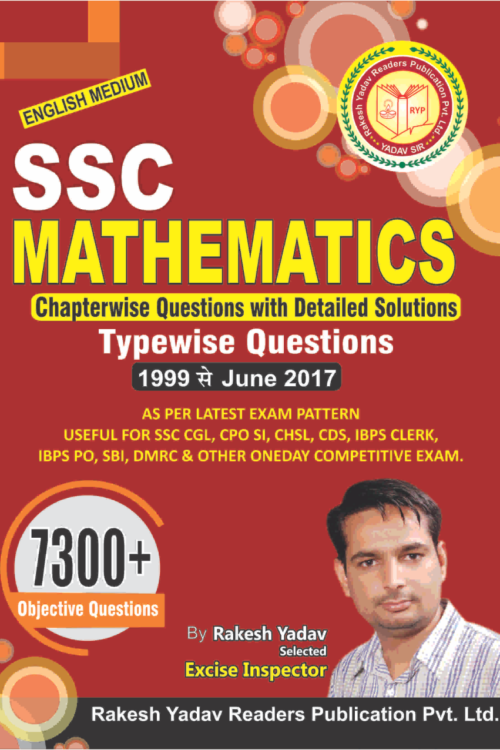 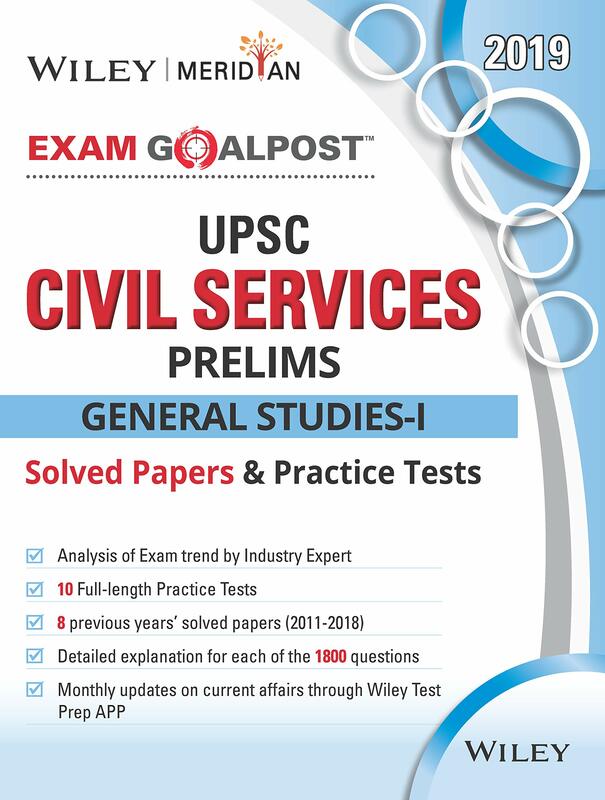 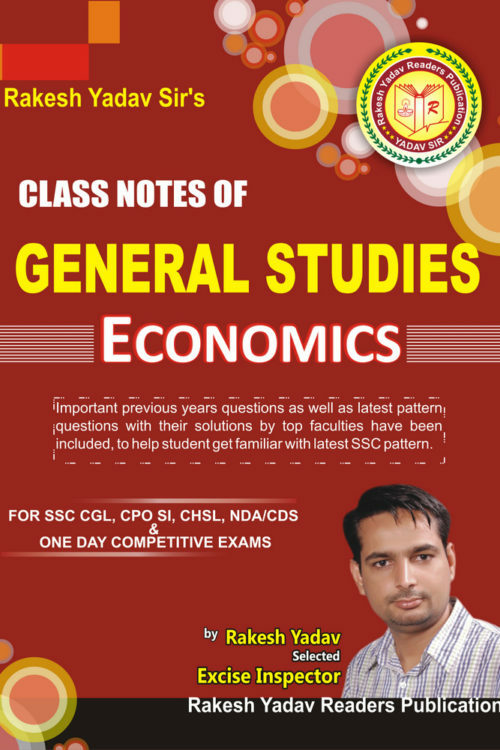 General reference/ General competition books/ standard books in various subjects are equally useful for preparation of all the competitive examinations. 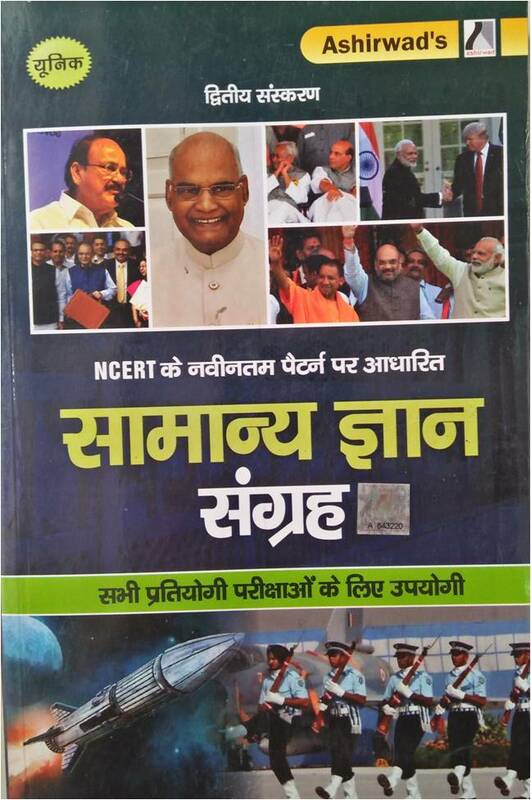 Many of these books are used as reference books in school/ college courses.